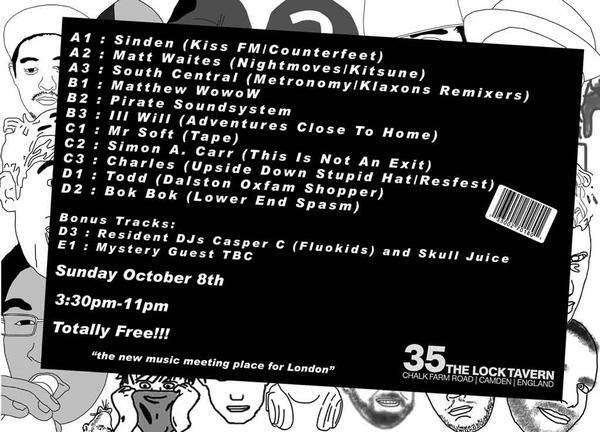 In regards to the forthcoming first release on the label make sure you all come to the launch party we're doing - it shold be a good 'un. Here's some early shambolic and live Mark E Smith. These are so so good. Raw as hell. 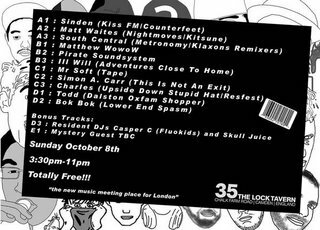 I'm DJing at The Lock Tavern in London this Sunday afternoon - sometime around 4ish for 70-80 minutes - come on down if you're around, I'll be playing a no doubt mixed bag of stuff. I'm currently finishing Thisisnotanexit Vol.5 so I may well play a few bits and pieces off that.